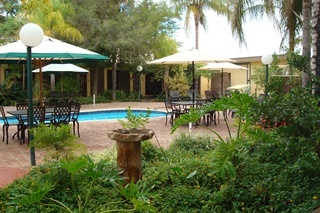 Kalahari Gateway Hotel is a 3 star graded Hotel and Conference Centre situated in Kakamas, Northern Cape. The hotel is only approximately 40 kilometers from the Augrabies Falls, and conveniently en route to Namaqualand during the spectacular spring flowers display. There is a multitude of activities, exploring and adventure in the area. You can visit the Augrabies Waterfall National Park, do the Orange River Gorge Canoe Trails, Abseiling, Flyfishing, Hiking, and much more. The Kalahari Gateway Hotel is a luxurious, modern hotel, where outstanding service is guaranteed. The hotel rooms and luxury rooms all have WiFi DSTV, air conditioning, telephones electronic safes, a desk for the business person and ADSL wireless internet access. The self catering units all have WiFi, DSTV, air conditioning, a fully equiped kitchenette and braai area. Laundry services are also available. Enjoy sushi at the Sushi and Cocktail Bar, watch some sport in the Sportsman’s Bar, or relax at the pool with it’s peaceful tropical setting. Kokerboom Restaurant: A la Carte, Take Aways, Buffet – Catering for all types of functions on site, like Weddings, Birthdays, Conferences, Business lunches. Kalahari Sushi & Cocktail Bar: remote sushi bar, surrounded by vineyards and desert. Venus Ladies Bar: part of the restaurant. KG’s Sports Bar: situated on the corner of the hotel, close to the main entrance, with a vibrant atmosphere. Swimming Pool: in a peaceful tropical setting, the pool is available mainly for guests who reside at the hotel. Lapa: great setting for a small function, work meal, informal braai (barbeque), or just relaxing outside on the wooden deck, under the grass roof of the Lapa, surrounded on three sides by a Koi fish dam. Conference Facilities: one large 160 seater Conference Room and 5 smaller Meeting Rooms. Gateway Beauty: close to hotel Reception, facials, peels, tinting, massages, waxing, etc (combo’s also available). The Kalahari Quickfix: A multitude of activities, exploring and adventure in the area. Visit the Augrabies Waterfall, Riemvasmaak, Neus Falls and Miggie Falls. Adventure activities include Rafting, Mountain Biking, Abseiling, Game Drives and Fishing. Augrabies Falls National Park: Half day tours to the Augrabies Waterfall Nation Park – a Game Drive and Sunset Cruise to one of the many viewpoints into the canyon. Learn about the park and its local Fauna and Flora from experienced and knowledgeable guides. There are challenging hiking trails (Klipspringer & Gorge Walking Trails) in the park. Riemvasmaak: Half day tours to Riemvasmaak – enjoy a scenic drive to the breathtaking Molopo gorge, the longest dry river in the country; spend time lazing in the hot or cold springs. This canyon is well over 100 meters high offering silhouettes of Africa and Natural sculptures of the “Mother and Child”. A must see. 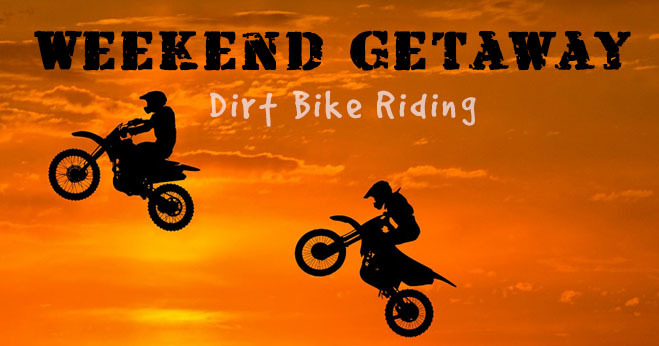 Other Activities: Orange River Gorge Canoe Trails; Game viewing, Bird Watching and Night Drives (self or guided); Adrenaline Sports (water & land); Mountain Biking – MTB route over sand and rocky terrain;; Historical & Photographic Tours; Scenic Flights. Three 4×4 Routes: include sand and rocky driving; Three hiking trails for the average hiker; Mountain bike Birdwatching, and Photography. Abseiling: heart stopping adventure packed with fun and excitement. Learn the art of rock climbing and descending down a cliff. Kayaking: some challenging rapids under the expertise of highly experienced instructors. Reading whitewater, learning about hazards, safety and rescue are but a few subjects covered in this course. Fly Fishing: Join one of our clinics and learn the graceful art of flyfishing.